On Thursday 29 January, the whole school went sports star mad and came to school dressed in their finest sporting attire. We had horse riders, fencers, gymnasts, surfers…. The reason for all this? 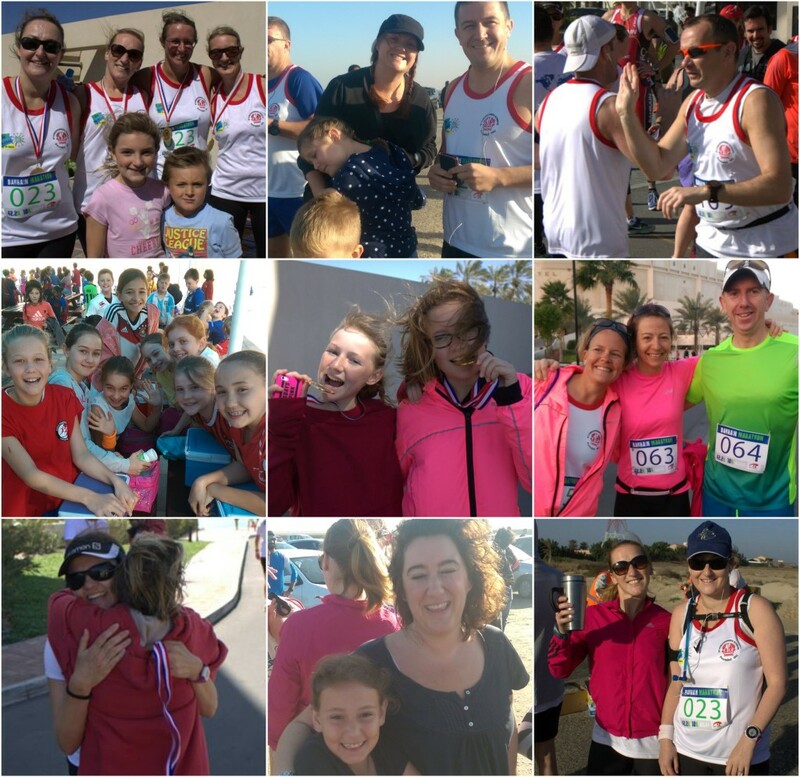 To raise money for our Go Global fund to build a school in Cambodia and to sponsor a group of 40 staff and parents running in the Bahrain Marathon on Friday 6 February. The Sports Star day itself raised over 500BD and certainly helped motivate our team of runners. 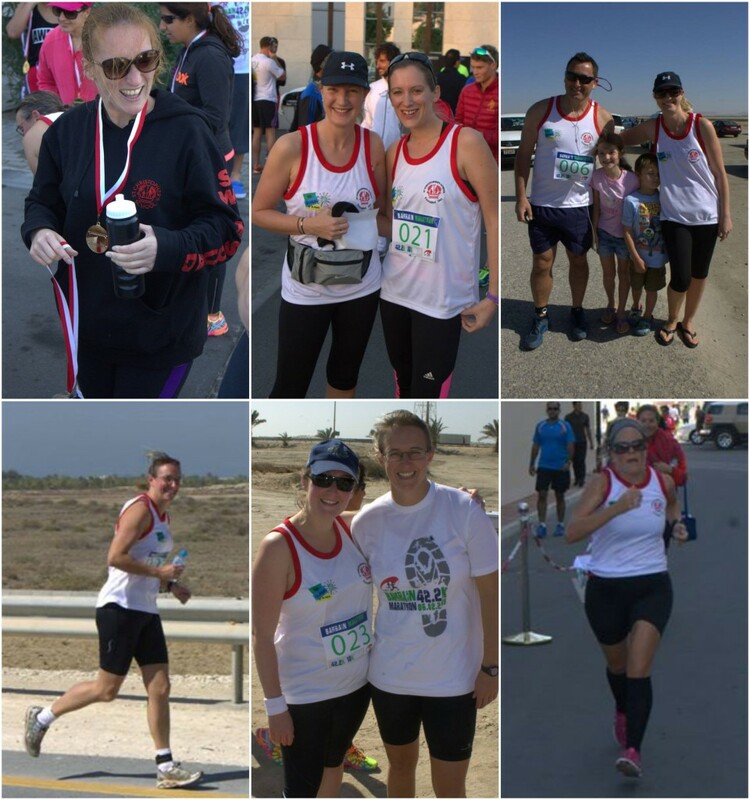 Most were running the 42km distance in teams of 4 with each team member running 10.5km but there were a few in teams of 2 – running 21km each. While 2 brave parents, Mr Adamson and Mrs Kenna ran the whole 42km on their own! Whatever the distance the runners did amazingly well with all of them surviving the windy conditions. 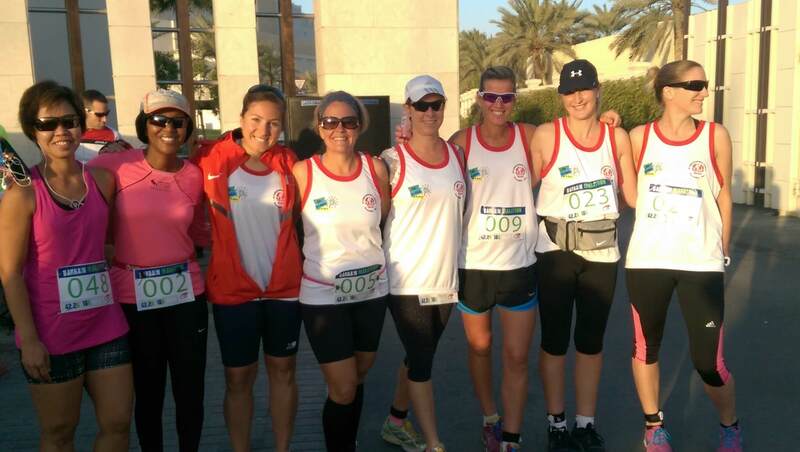 In addition to the 500BD form the Sports Stars, the runners also raised extra sponsorship on their own – the present total is a whopping great 1700BD! The runners are very grateful to everyone’s generosity and also thank the huge effort made by Mrs Harrison-Mirfield who ran 21km, organised the teams, prepared refreshments, cheered everyone on and was still smiling at the end of the day.